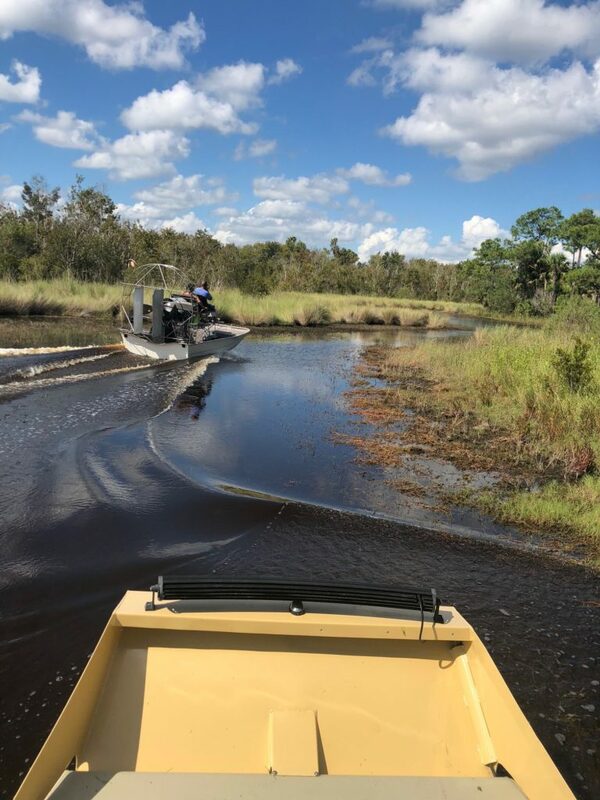 Fall is the perfect time in Florida to seek adventure in an airboat. 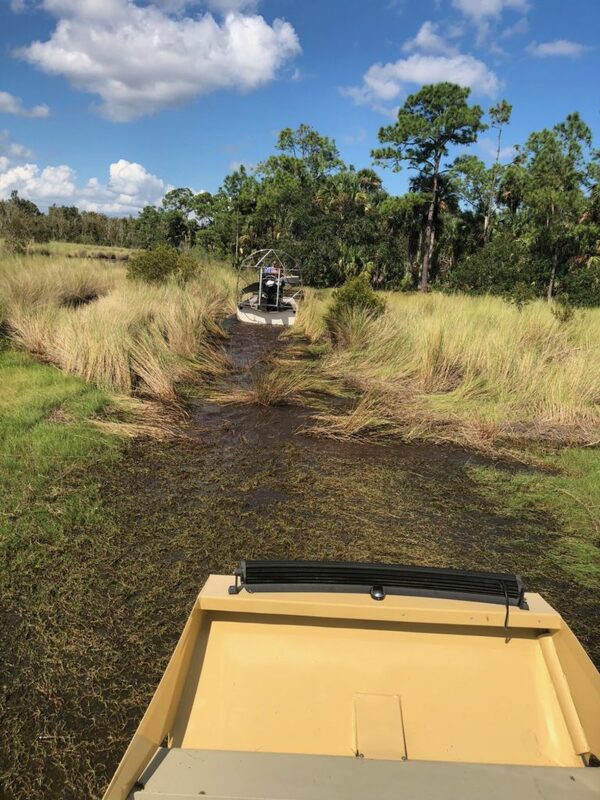 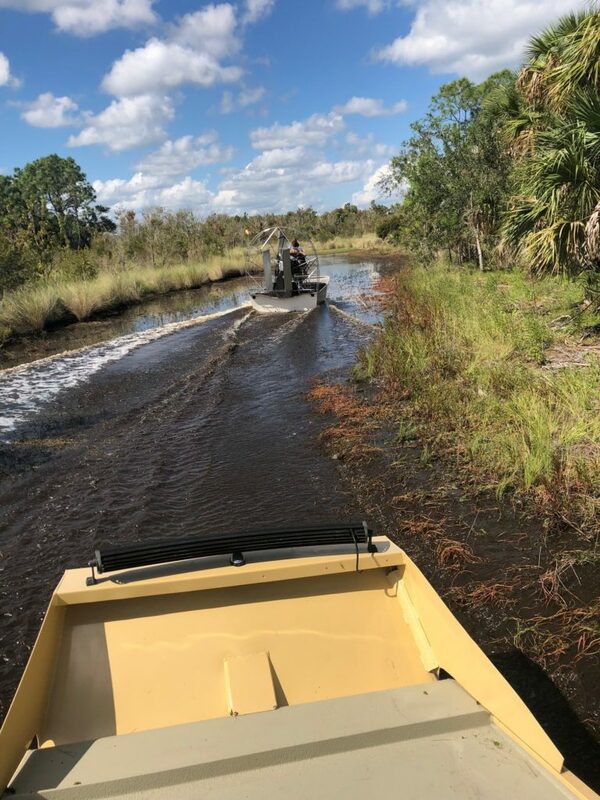 Not only can we go in areas that no other boat can go but we just gently slide around the marsh looking for alligators, bald eagles, tons of fish and aquatic birds in the crystal clean springs of the Lake George. 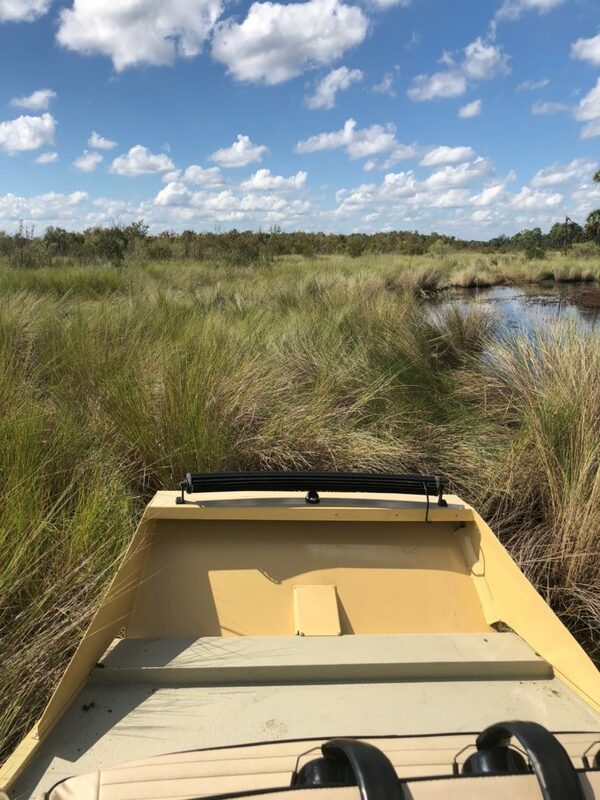 Add bow fishing to this adventure and you’ll test your fish spotting and bow hunting accuracy skills.